Praised for its championing of innovative technology and apps, consistent excellence in customer care, and outstanding growth, Virgin Mobile Middle East & Africa has been recognised as the winner of the Telecom Group of the Year Award at this year’s CommsMEA Awards. With a vision of being the champion of mobile users in the Middle East & Africa region, Virgin Mobile Middle East & Africa now serves over 3.3 million customers across its markets. Through the launch of the first-ever fully digital proposition in the UAE to achieving a six percent market share in Saudi Arabia, Virgin Mobile Middle East & Africa has established a market leading position across the region, beating out strong competition for this coveted award. In an awards ceremony held at Rhodes W1, Grosvenor House on 14 November 2018, Virgin Mobile Middle East & Africa was recognised for its outstanding contribution to telecommunications in the region, both through their customer-centric Virgin Mobile offerings in the UAE and Saudi Arabia, and for its market-leading FRiENDi Mobile brand in Oman. Virgin Mobile UAE was also honoured with awards for Outstanding Customer Service and Most Innovative New Service of the Year at the ceremony, a testament to the exceptional mobile offering being delivered across the region and another example of the successful implementation of Virgin Mobile’s groundbreaking proposition. 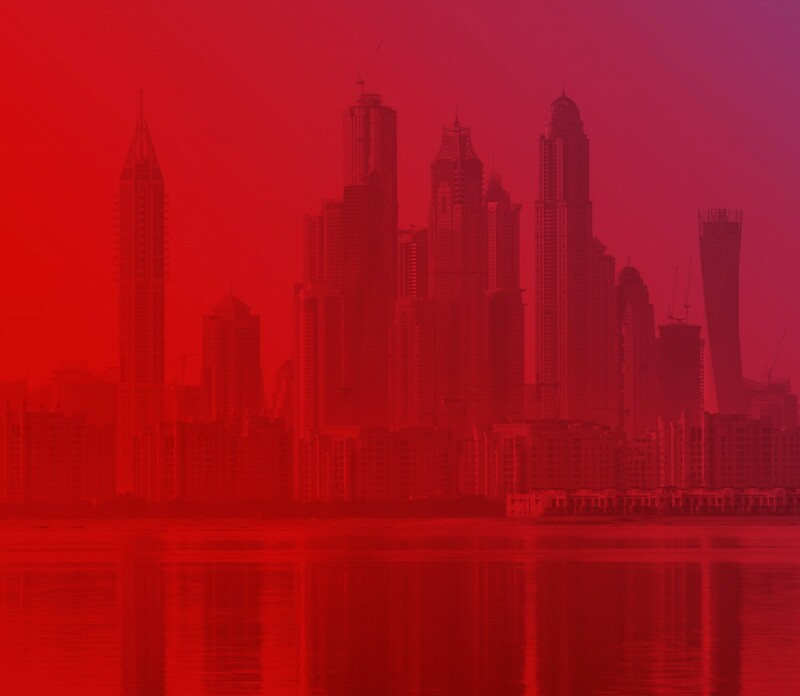 This award marks a further recognition of Virgin Mobile Middle East & Africa Group and its ongoing commitment to delivering a world-class user experience to their customers across the region.